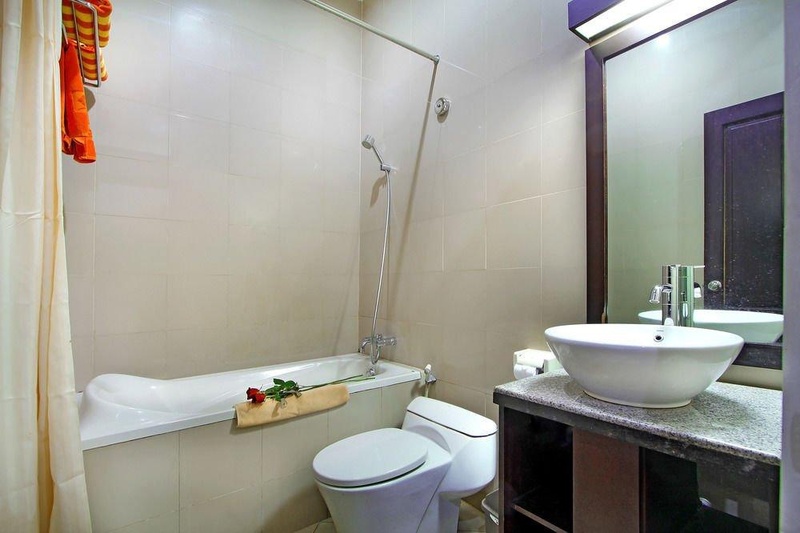 Anika hotel melati &amp; Spa is in the heart of Bali's best hotel transit in bali with airport transfer service &amp; available late cek in. With cheap (low budget). 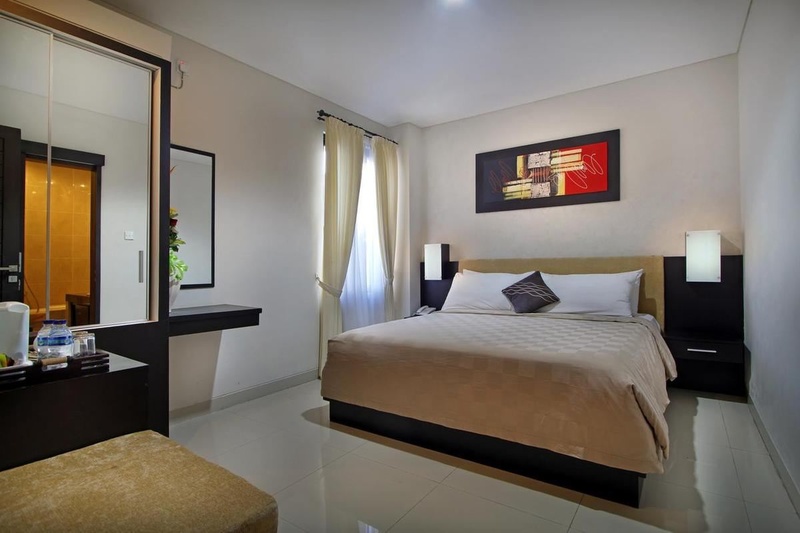 Anika hotel melati &amp; spa is a stylish clean new design. Provide free Wi-Fi 24hr security 12 hour reception English-speaking staff free breakfast air conditioning in every room a swimming pool and more. 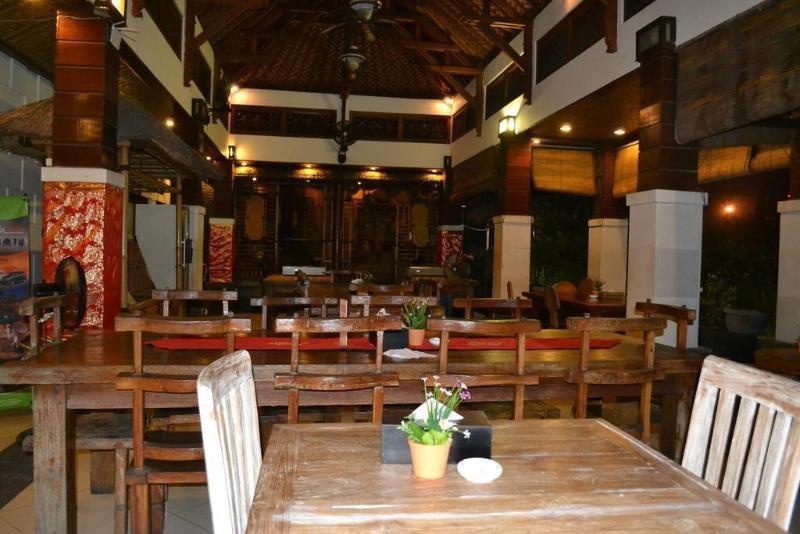 The Hotel is conveniently located about 15 minutes drive to discovery shopping mallkuta Beach closed white sandy beach for surfing or just lay down on the beach for amazing sunset. 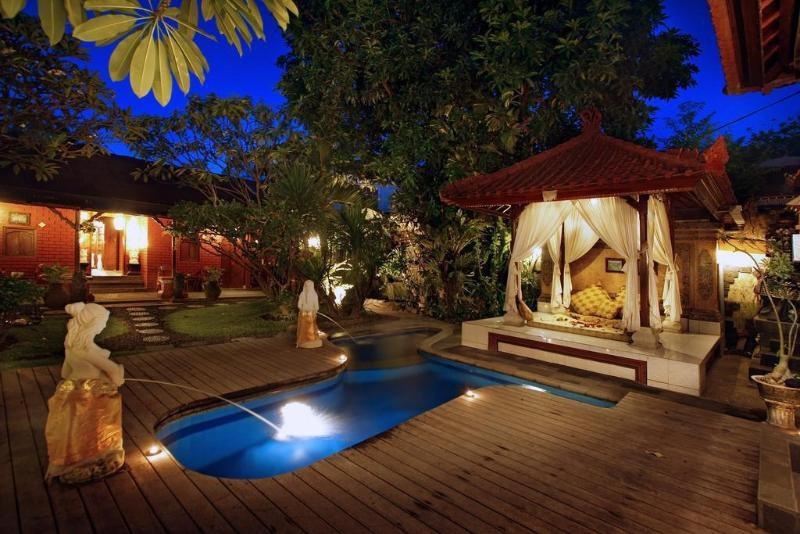 Overlooking the garden rooms are bathed in warm light and fitted with modern Balinese décor. 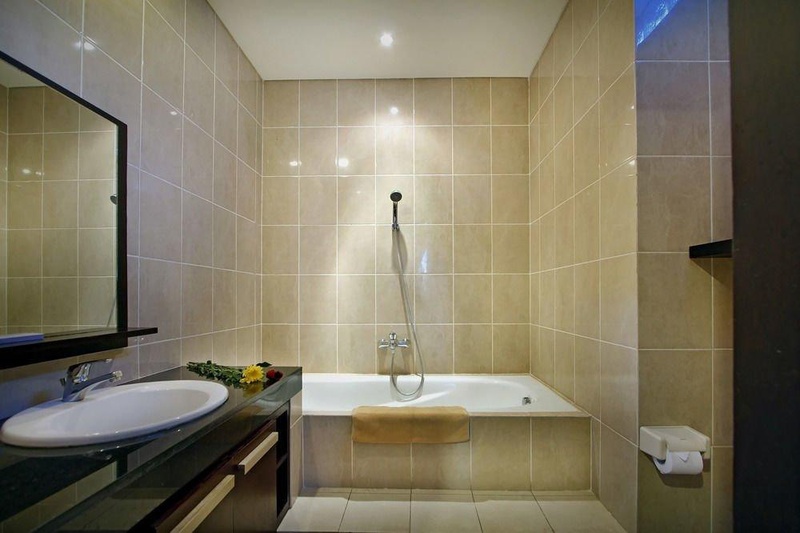 Included in all units are a TV cosy seating area and private bathroom with a bathtub. Indulge in relaxing massage at the spa and enjoy body treatments. Staff at the tour desk can assist with car rental and shuttle services. Breakfast is served at the hotel's dining area. In-room dining is possible with room service. 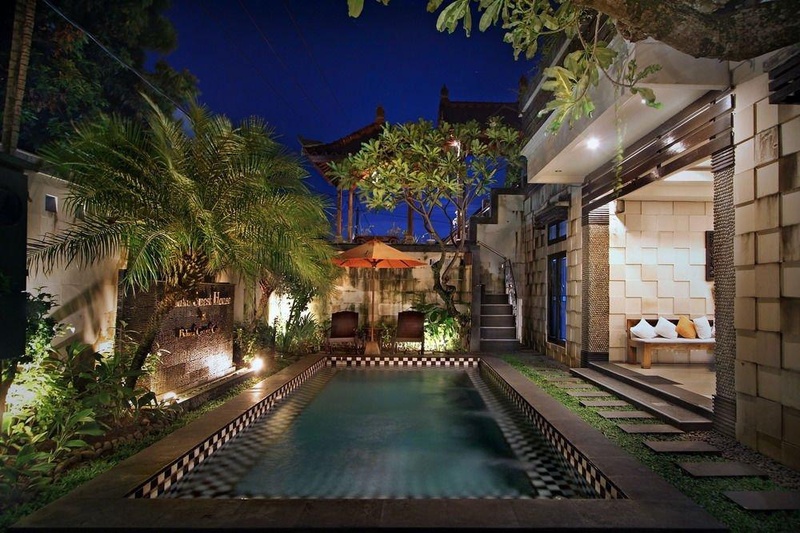 Close to Ngurah Rai Airport. Near from air port. Right in front of the hotel parking spot. Fair budget hotel. Close to Denpasar Airport. Close to restaurants, bars and the airport. Great pool. Nice swimming pool. Beautiful pool area. Nice pool. Helpful staff. English speaking manger. Comfortable registration process. Good sized breakfast. Breakfast served quickly. No breakfast. Poor WiFi signal. No wifi. Wifi didn’t work. Bedroom is small. Noisy fan in bathroom. Noisy Aircon. No toilet paper. Defective aircon. Sheets terrible. Smelly pillow. Dirty bathtub. Sheets dirty.